The Food and Drug Administration approves more than 99 percent of applications for compassionate use of experimental medicines. But supporters of a right-to-try law want a more direct approach. Advocates say the bill would make it easier for patients to get access to experimental drugs that have completed the first phase of clinical trials and are in the midst of additional testing. It eliminates the role of the Food and Drug Administration in the approval process and reduces the threshold for patients to receive the medicines. Critics say that removing the FDA from the process could raise the risks for patients. 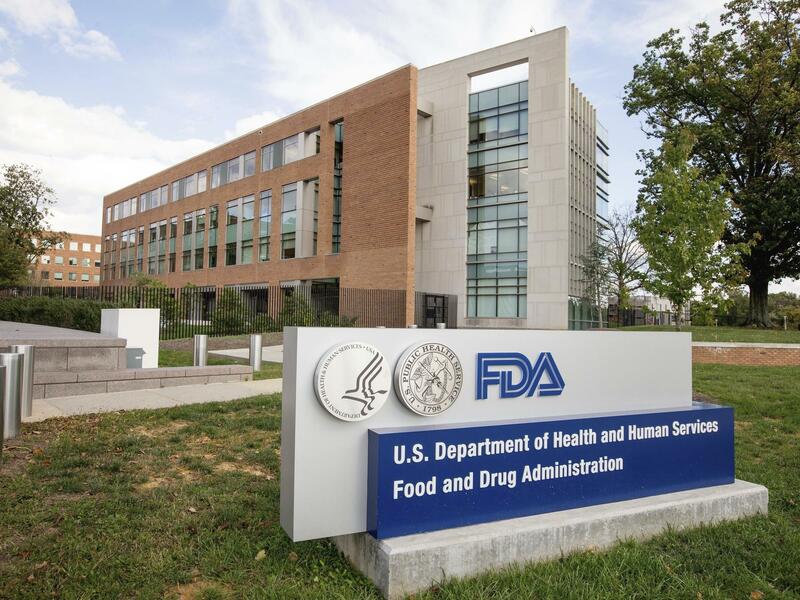 FDA Commissioner Scott Gottlieb said on Twitter that he's "comfortable" with the bill and later that he is prepared to implement the law "in a way that achieves Congress' intent to promote access and protect patients." Patients will still need approval from a doctor and the pharmaceutical company to be able to use the unapproved medications. Drug companies aren't obligated to provide them. The FDA already has authority to allow terminally ill patients to get these medications, after they have exhausted all other treatment options. The agency says it approves more than 99 percent of the the requests for expanded access to experimental medicines. In fiscal 2017, the FDA approved 1,831 applications for expanded access to experimental medicines out of 1,842 filed. Several patients groups that oppose the legislation argue patients already have access to experimental drugs, sometimes called compassionate use, and the bill will reduce oversight. Michael Becker, a former biotech executive who is dying from cancer, told NPR's Scott Simon in February that he opposes "right to try." "The problem becomes that you have a lot of false hope as a terminal cancer patient. You want to cling to anything that's going to sound like it's an opportunity to live longer or have a better quality of life," he said. "That hope can sometimes cover up the realities of some of the more sinister aspects of getting a drug, which are things go wrong. So I could take a drug that was purported to help me, and it may actually make my condition worse." But many patients or relatives of people with terminal illnesses want it to be easier to get drugs of last resort. Laura McLinn, whose son Jordan's name is on the bill passed Tueday, told Indiana Public Media that she supported a similar bill in her state because it would allow her son to try an experimental treatment for his muscular dystrophy. "This is not a cure but to us, it's pretty close," McLinn said at the time. "This is a drug that could add many, many years to my son's life."